Recommended for: Anyone who loves horror. 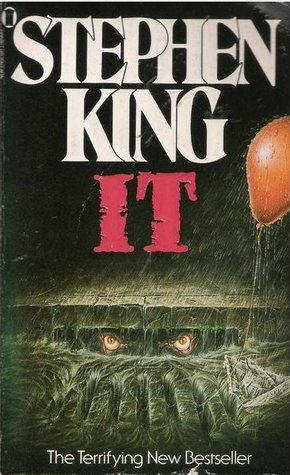 Much better than the movie, this was my first real introduction to horror, and the book that made me fall in love with Stephen King. Granted, I was already terrified of clowns and I would NOT go near a drain or toilet after dark for MONTHS afterward, I became addicted to the adrenaline rush. This is what horror was meant to be, and is a must read for horror fans over the age of 13.